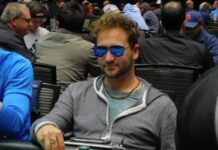 John DePersio joined the club of two-time WSOP Circuit gold ring winners in the early hours of Friday after besting the field of the opening event of the WSOP Circuit Coconut Creek stop. The player scooped a first-place prize of $19,649 as he remained the last man standing after a mad final table run. The opening $400 No-Limit Hold’em tournament at Seminole Casino Coconut Creek drew 243 entries. The tournament was played over a single day and, as mentioned above, action extended late into the night up to a few hours before Friday’s sunrise. The event featured 30-minute levels which provided for a quick pace of the game as blinds were rising quickly. Registration for the tournament closed before the start of Level 13. The opening event with its 243-strong field generated a prize pool of $80,190. The top 27 players finished in the money. Min-cashes in the first of a 12-event series were worth $648. DePersio was the chip leader at the time there were just ten players left. The eventual winner held 882,000 at that point, with Michael Ortiz being his nearest rival with 580,000. DePersio quickly showed his remaining opponents that he was there to win. The player played aggressively throughout the final table and kept his momentum almost throughout that final stage of action. DePersio really dominated action over the course of the final table and it was early into play that he emerged as the favorite for the title. At one point during seven-handed play, the eventual champ held more than a half of all chips in play. However, his run at the final table had a couple of bumps to make things more exciting. Early into action, DePersio doubled one of his opponents to more than 500,000 and had to grind his way back. As it can be seen, he not only managed to recover, but to scoop the title and the lion’s share of the prize pool. DePersio eventually played heads-up against Rodney Moret-Rojas. Both players were looking to win their second title from the series. But the Coconut Creek opening event title was meant for DePersio. Moret-Rojas eventually hit the rail in second place, good for a consolation prize of $12,139. 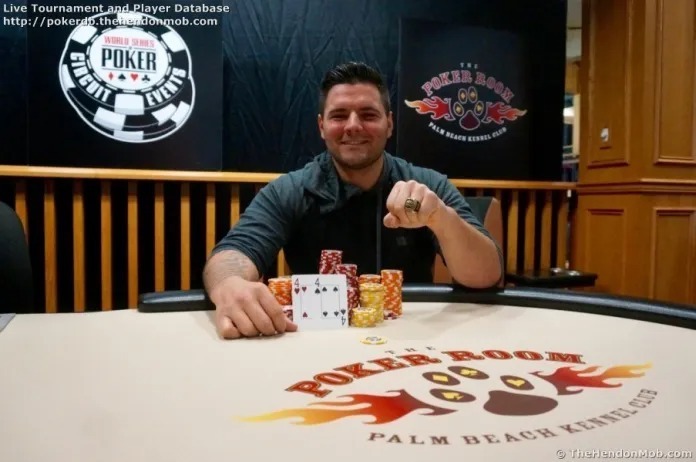 DePersio won his first title from the series back in 2015, when he topped the field of a $1,125 No-Limit Hold’em at Palm Beach Kennel Club for $30,000. The player has one more cash from the WSOP Circuit. 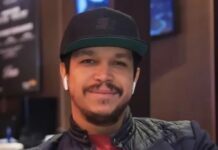 Speaking to WSOP Circuit staff after his triumph, DePersio said that he does not travel much around the country to play poker and mostly plays at casinos in his homestate. He is an entrepreneur and his business does not allow him much time to roam the States in pursuit of great poker accomplishments. Of what he plans to do next, the player said that he would play all the remaining events of the Coconut Creek stop. His goal is to play the Global Casino Championship so he would look to accumulate points over the course of the ongoing series and grab the Casino Champion crown at Coconut Creek.